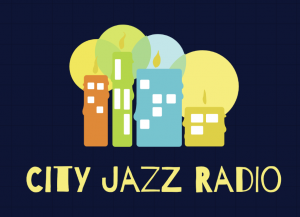 New York, NY: JAZZ STANDARD, one of Americas best jazz clubs, today told us its fantastic donation plan to contribute profits from their internet ticket sales starting October 1st to the Jazz Foundation of America (JFA). The selected non- profit organization benefits from the club’s ticket sales’ donations, direct donations by audience members, and heightened visibility for their organization. Awarded “Best Jazz Club” by New York Magazine and “Top 100 Great Jazz Clubs Worldwide” by Downbeat Magazine, JAZZ STANDARD continues to bring the legendary artists of today and the brightest stars of tomorrow ranging from classic jazz to funk, R&B, blues, and more. 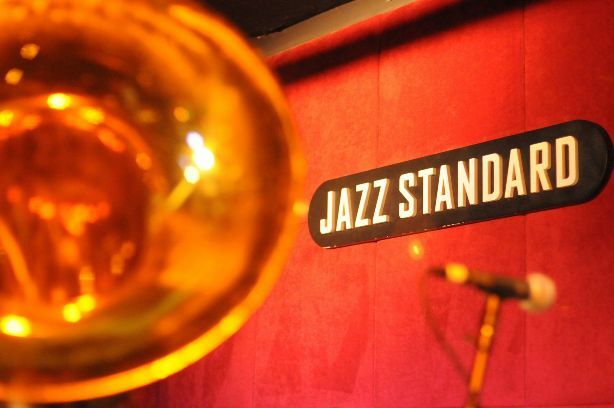 JAZZ STANDARD presents an extraordinary lineup of world-class artists, warm hospitality, pitch-perfect sound, comfortable seating – and earlier sets so you can drop in after work. Whether you’re a jazz aficionado or a budding fan, the club delivers a fun and memorable evening filled with soulful music and mouthwatering barbecue. JAZZ STANDARD serves Blue Smoke’s award-winning barbecue complemented by specialty cocktails, beers and wine. Blue Smoke & JAZZ STANDARD are part of Danny Meyer’s Union Square Hospitality Group.